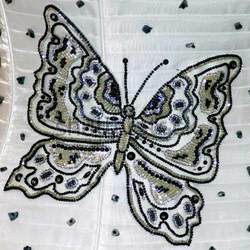 Our range of products include printed fabrics embroidery services. Our clients can avail an elegant collection of Embroidery services on Printed Fabrics, which is widely admired for its perfect finish, high quality color fastness and durability.Moreover, these are available at leading market prices, keeping in the mind the client’s budget. 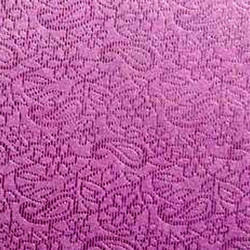 Our company excels in providing Printed Fabrics Services to the clients. Our highly skilled professional with support of high-tech machine provides exclusive range of these services to the client. We provide these services that meet the client's business aspirations. We hire people with experience and training in the field to deliver this service.